Even the most ambitious company has got to know its limits, especially when overmatched by industry giants. It might prove better to specialize in a couple of areas rather than spreading the corporate capability too thin. Upon careful review, BlueNRGY Group Limited opted to do just that this past spring, finally phasing out the more heavy-duty aspects of its operations to focus on technical support for the international renewable energy industry. It’s not so much a retrenchment as it is realignment, and given the growing global demand for such expertise, CEO William Morro says it’s a prudent move. For upon becoming boss in 2015, Morro saw a need to rebrand a company that since its 1989 founding, had been known as CDB Energy Limited, streamline its operations, and initiate the process of winding down the divisions of EPC (engineering, procurement and construction) and direct O&M (operations and maintenance) while moving BlueNRGY into a new arena literally shining with potential. “Worldwide, $250 billion was spent on renewables last year,” Morro says during a July interview with US Builders Review. And that amount will likely be exceeded this year and many years to come, as the wind, solar and small hydroelectric industries continue to try to maximize their substantial investments in non-fossil fuel energy. Someone else may do the construction, engineering and maintenance of the infrastructure, but BlueNRGY will sustain its new niche by ensuring that the systems are humming at peak efficiency. That will be no small feat, but it’s one that BlueNRGY has spent the past few years garnering the means to do so. 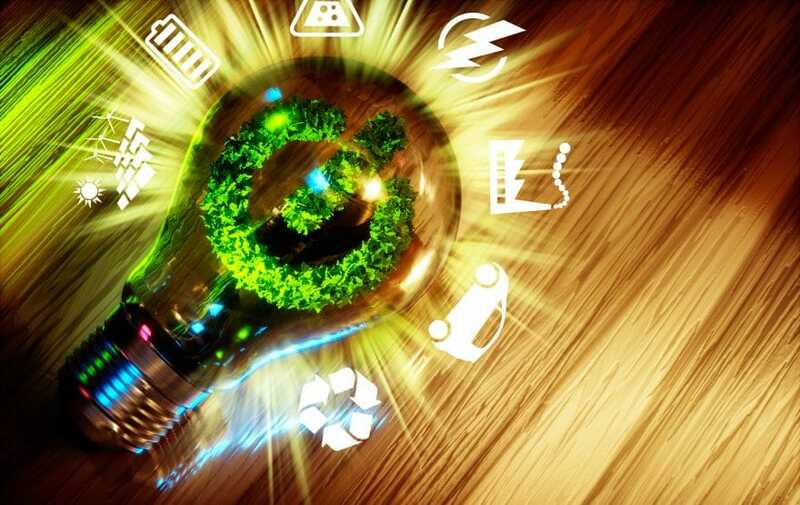 Headquartered in sunny Sydney, Australia, and with expanded operations in Europe as well as Chicago, South Florida and Vermont, BlueNRGY has strengthened itself with two affiliates, each noted for technical know-how of small- and medium-scale renewable power systems that could be the energy industry of the future. Two years ago, with Morro assuming company control, the renamed BlueNRGY acquired Burlington, Vermont-based Draker Inc., a leading independent provider of monitoring and data-management to the American solar industry. Last year BlueNRGY acquired similar expertise in British-based Inaccess, further expanding its global footprint in a very specialized industry. The new affiliates enhance that ability to zoom in on targets. 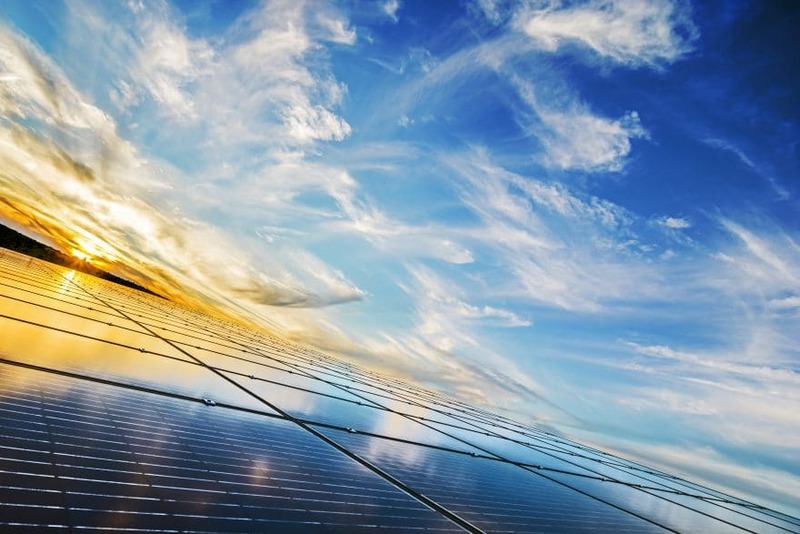 Prior to coming under the BlueNRGY umbrella, Draker was already an industry heavyweight, and its credentials have grown to include the remote support of over 2,000 projects, many of which are large-scale solar farms that stretch for acres. Late last year, the massive Kokomo Solar 1 park was commissioned in central Indiana, its 21,000 panels turning the sun’s rays into 7 megawatts of energy that will be sold to Duke Energy Indiana under a 20-year contract and provide clean power to hundreds of homes. Developed by Inovateus and managed by Alterra, Kokomo Solar 1 draws its technical support from Draker. Environmentalists lavish praise on the project; built on what had been a Superfund site, it’s now a clean-energy model for the Midwest and everywhere else. A couple of states to the northwest, on the vast Minnesota prairie, the Aurora Solar project went on line early this year on sites of 100 and 87 acres. In the works since 2013, the $290 million project consists of 16 sites statewide, all of which are expected to be working and servicing 17,000 homes by late 2017, with Draker entrusted with monitoring and data management. 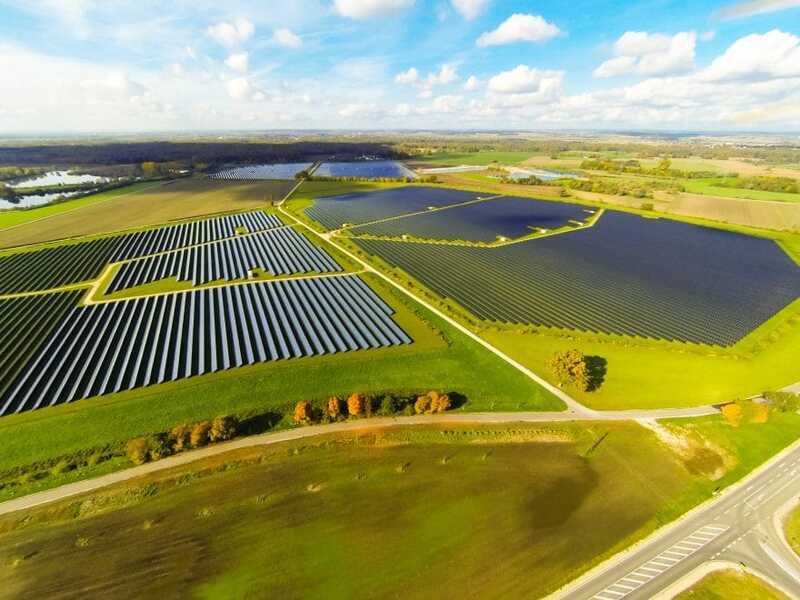 Other Draker-managed solar farms include massive installations in Elk Grove, California; Pilesgrove, New Jersey; Gardners, Pennsylvania; Dartmouth, Massachusetts; and Fort Myers, Florida. So it’s been a productive 2017 for BlueNRGY, with other landmarks including the settlement of class-action litigation that Morro stresses was necessary for the company to move forward in its new role. And that it’s doing. Clients who once depended on the company directly for operations and maintenance can now do so from BlueNRGY’s strategic partners who have the means to tap into Draker’s and Inaccess’ vast systems. And Morro racks up frequent-flier miles hopscotching from continent to continent. BlueNRGY may not be as small as the mission is huge. Active worldwide, the company could grow as the world shifts more and more toward renewable energies and needs expertise in assuring their systems are functioning properly. Reminded that a rising tide is one of the reasons so many coastal communities are encouraging the world to shift to renewables, the good-natured Morro says he didn’t intend a double-entendre. Nevertheless, he’s encouraged that the world is growing more concerned about diminishing natural resources while trying to harness that gift from above—that sun that even the most pessimistic astronomer assures still has several billion years of life left. Until then, the infrastructure to turn those rays into energy should continue to improve. Someone else may design and build it, but BlueNRGY and its affiliates will be doing their bit to ensure it’s functioning.